For the last decade, we’ve manufactured and installed each of the Serpentine Pavilions. What many people don’t know, is that each pavilion is designed and manufactured with re-purposing in mind. Come the Autumn, the structure is carefully dismantled before heading off to a new location. Here’s where some of the Stage One-made pavilions can now be found. Diébédo Francis Kéré 2017 pavilion has been shipped to Malaysia where it will form the centrepiece of an exciting (but still under wraps) new venture. 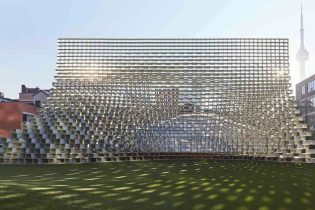 BIG’s ‘Unzipped’ 2016 pavilion was unveiled in Toronto last month, at the start of a multi-city tour before finding a permanent home on Vancouver’s waterfront. 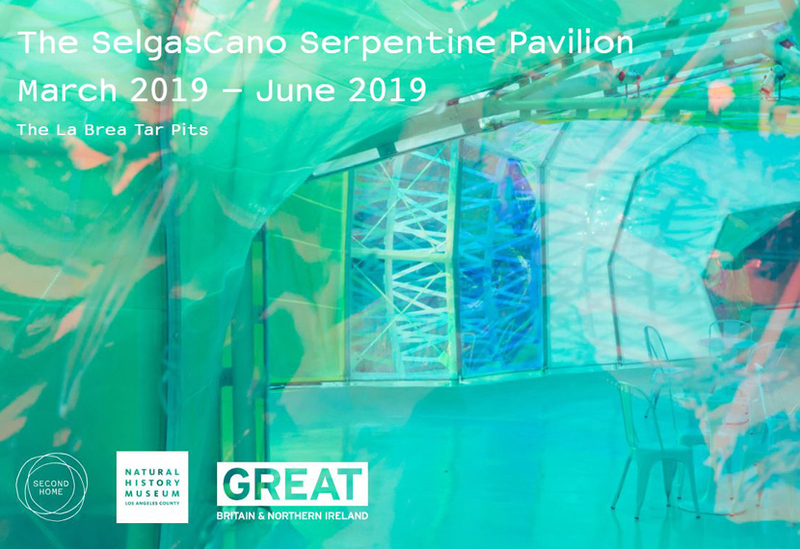 Meanwhile, if you’re in LA in 2019, you might spot the brightly-coloured chrysalis of SelgasCano’s 2015 pavilion at the world-famous La Brea Tar Pits. We relocated Smiljan Radic’s 2014 pavilion to the Hauser and Wirth Gallery in Somerset. 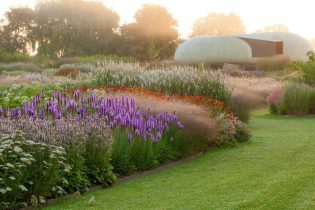 Located at the far end of the Oudolph Field, it looks incredible viewed through Piet Oudoph’s stunning prairie planting (top right). 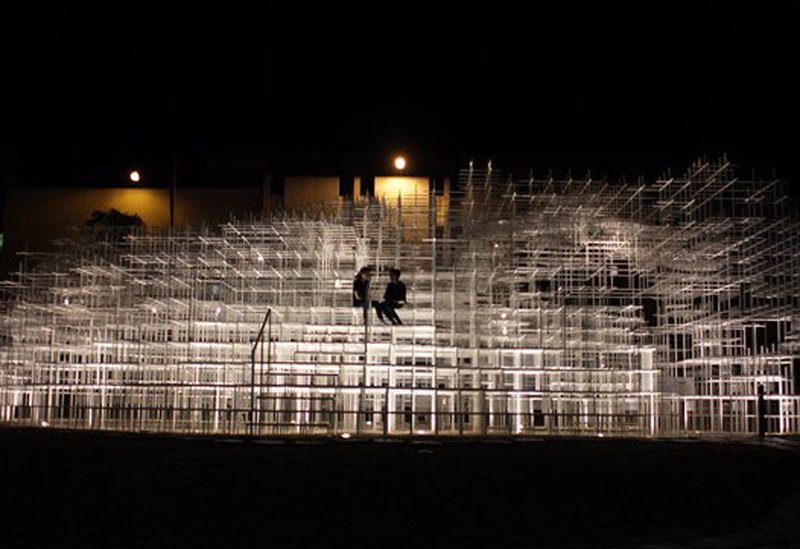 Sou Fujimoto’s 2013 cloud of steel now graces the lawn outside the National Art Gallery in Tirana and is used for arts and community events. ‘Reja’ has, by all accounts, become one of Albania’s favourite selfie-spots. 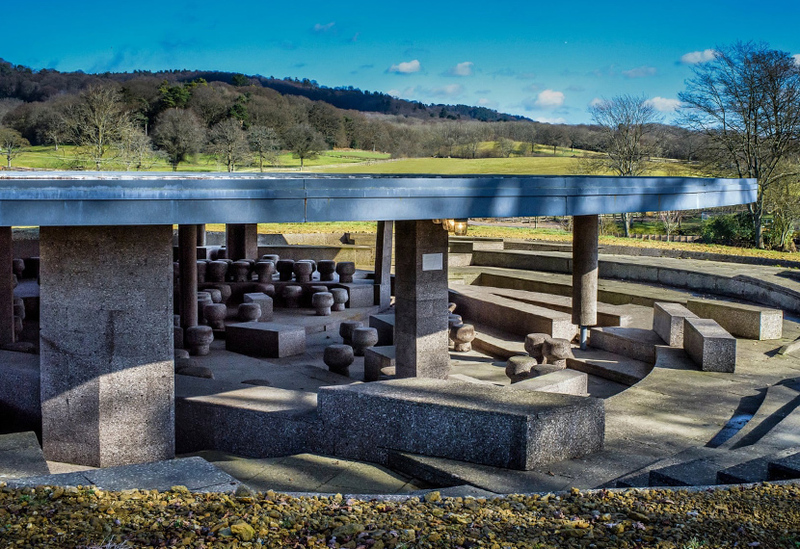 Meanwhile, the subterranean 2012 pavilion by Herzog and de Meuron and Ai Weiwei was reinstalled at Lakshmi and Usha Mittal’s 340-acre estate in Surrey. 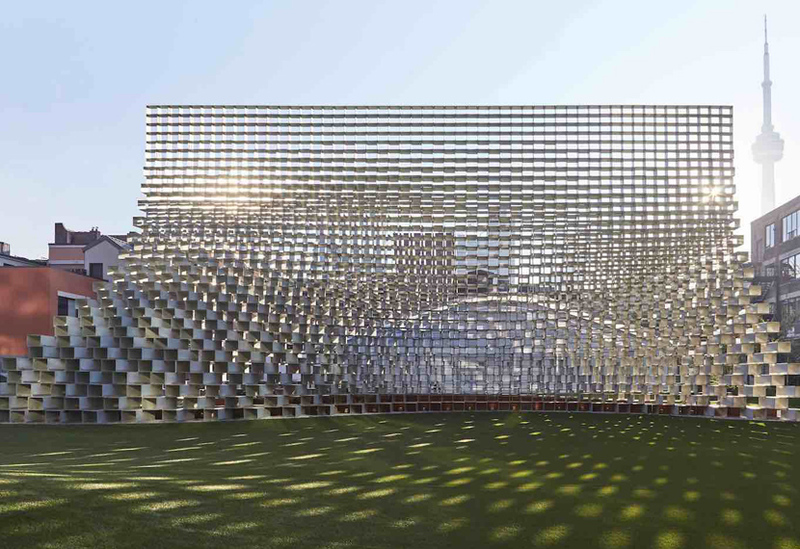 The 2009, 2010 and 2011 pavilions were also bought by private collectors.